CONGRATULATIONS G2008 BLACK - CHAMPIONS IN THE NOTTS FOREST LABOR DAY CUP! 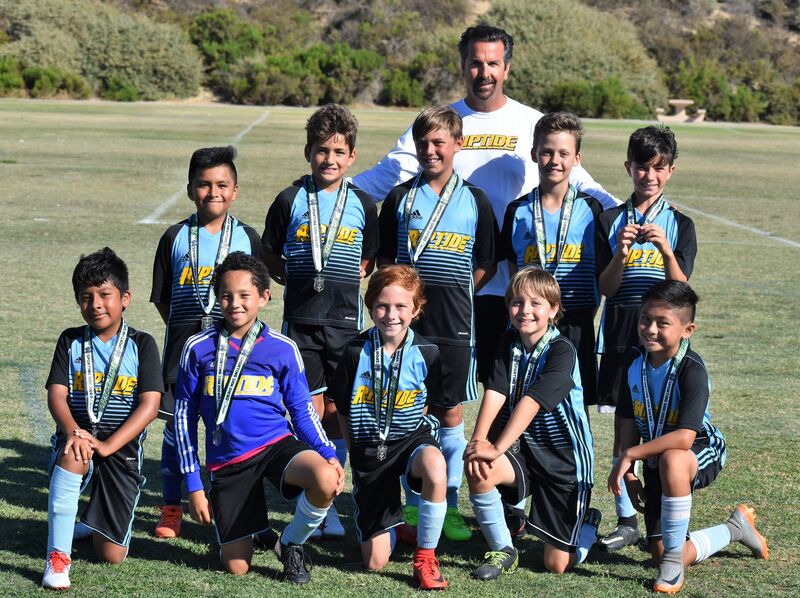 CONGRATULATIONS B2007 BLACK - FINALISTS IN THE RIPTIDE SUMMER CLASSIC! 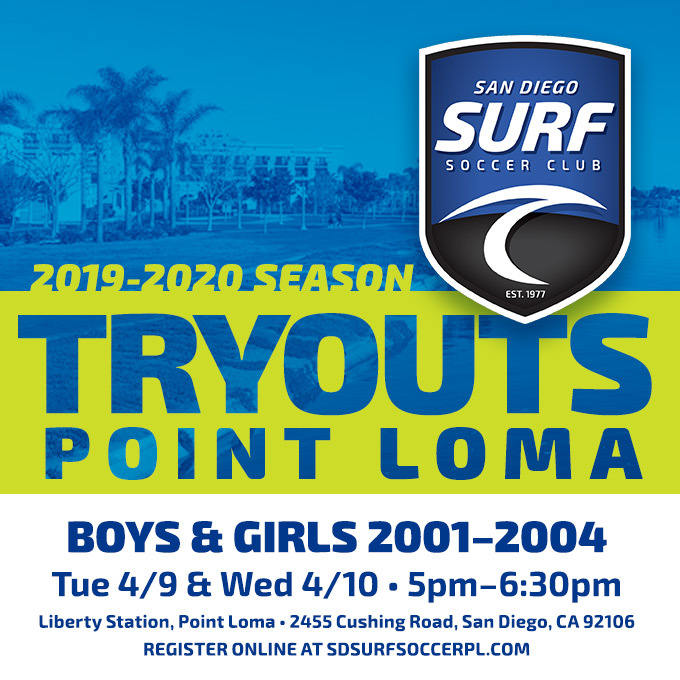 CONGRATULATIONS B2007 BLACK -FINALISTS IN THE SPORTING SAN DIEGO TOURNAMENT! 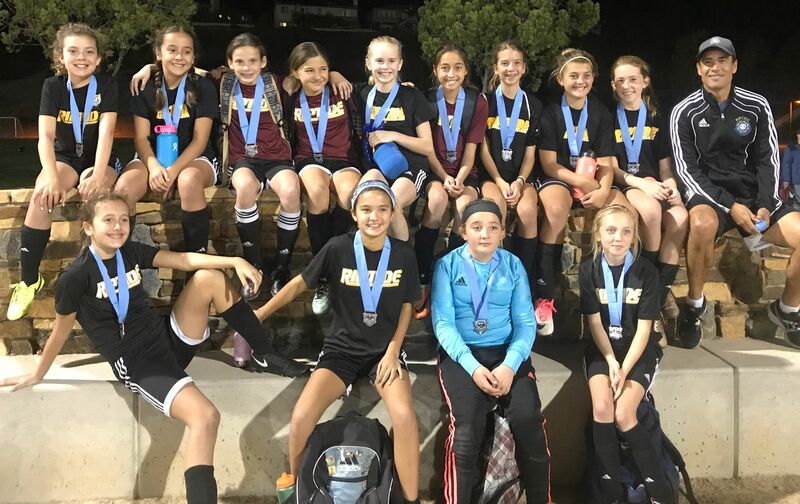 CONGRATULATIONS G2008 - TAKING 1st AND 2nd PLACE IN THE CRUSADER'S 3v3 TOURNAMENT! 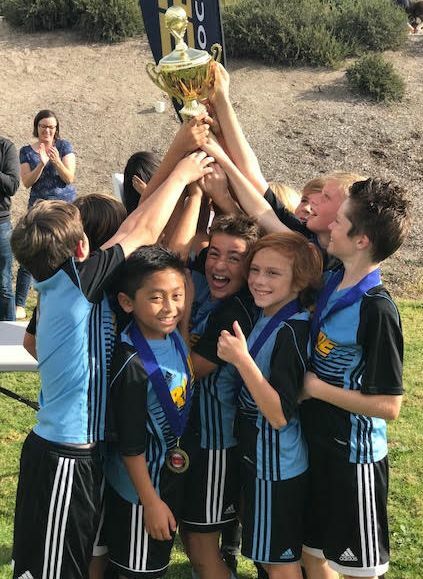 CONGRATULATIONS B2006 BLACK - SAN DIEGO PRESIDENTS CUP CHAMPIONS! 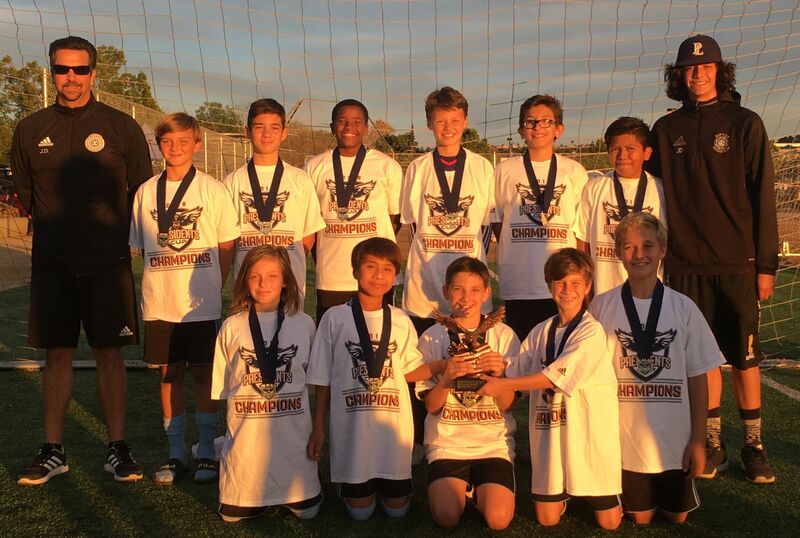 CONGRATULATIONS G2006 BLACK - SAN DIEGO PRESIDENTS CUP FINALISTS! 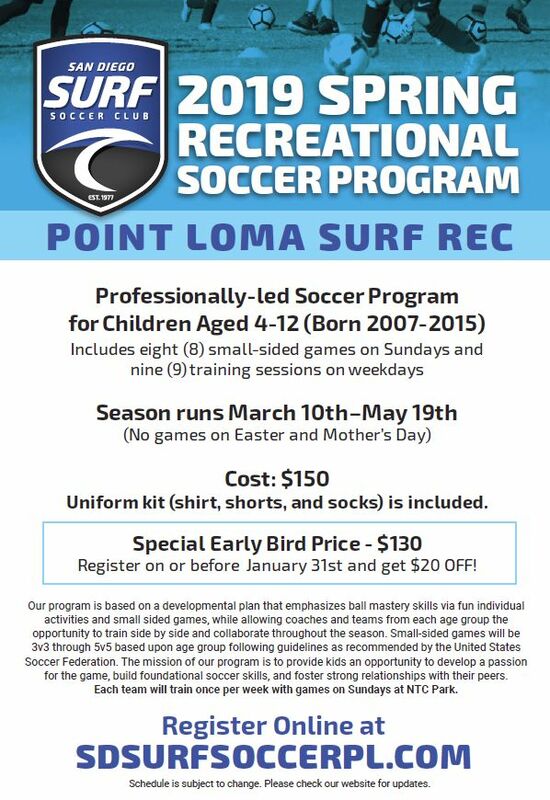 CONGRATULATIONS B2007 BLACK - REBELS WINTER CUP CHAMPIONS!